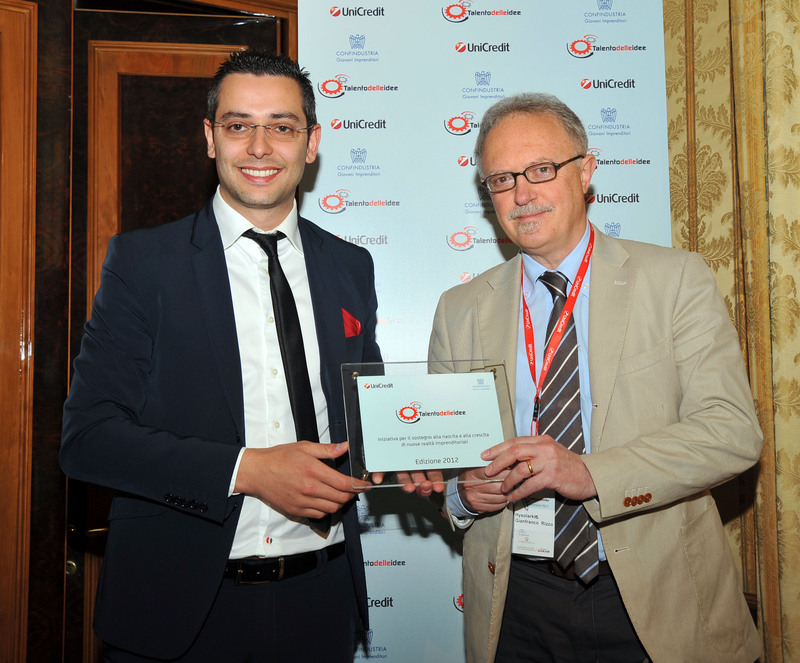 Best Paper Award at AVEC04, Arnhem, NL (Arsie I, Graziosi M, Pianese C, Rizzo G, Sorrentino M, Optimization of Supervisory Control Strategy for Parallel Hybrid Vehicle with Provisional Load Estimate). 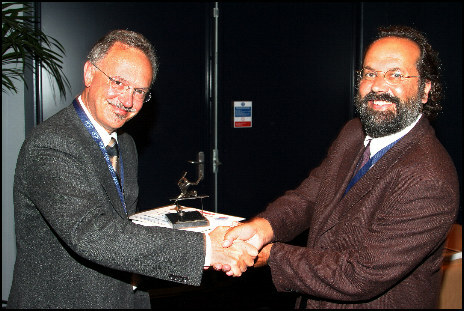 SAE Award for Excellence in Oral Presentation to I.Arsie, “SAE World Congress and Exposition, Detroit, April 11-15, 2005”, “Thermodynamic Modeling of Jet Formation and Combustion in Common Rail Multi-Jet Diesel Engines”. The project "Energy Conversion Systems and Their Environmental Impact" has been selected as one of the two best projects on the basis of quality of dissemination and exploitation strategies, within the DiVa project. Award "Energy and Mobility 2010" by H2Roma 2010 for the paper: I.Arsie, G.Rizzo, M.Sorrentino (2010) "Effects of Engine Thermal Transients on Energy Management of Series Hybrid Solar Vehicles", Control Engineering Practice 18: 1231-1238 (see motivations). 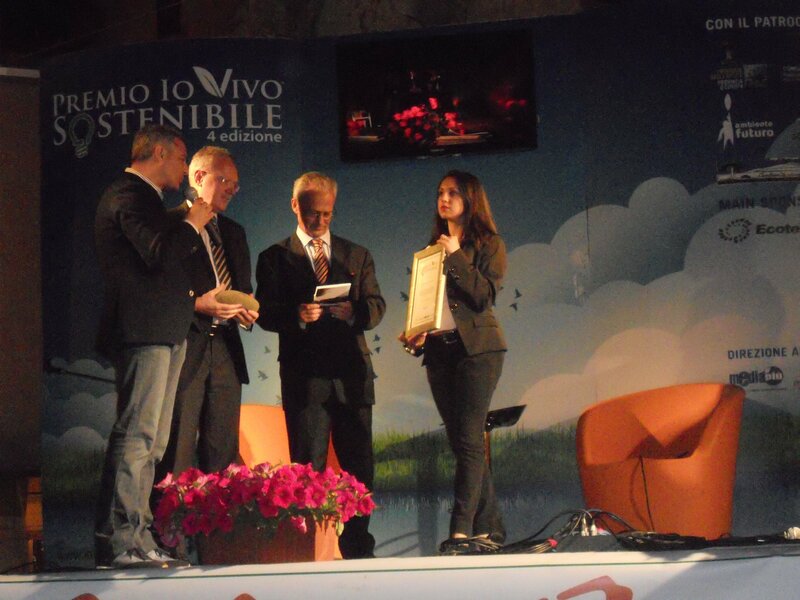 Award Research and Innovation "Io vivo sostenibile" 2011 by municipality of Sarzana (Italy) to G.Rizzo for the researches on hybrid solar vehicles. 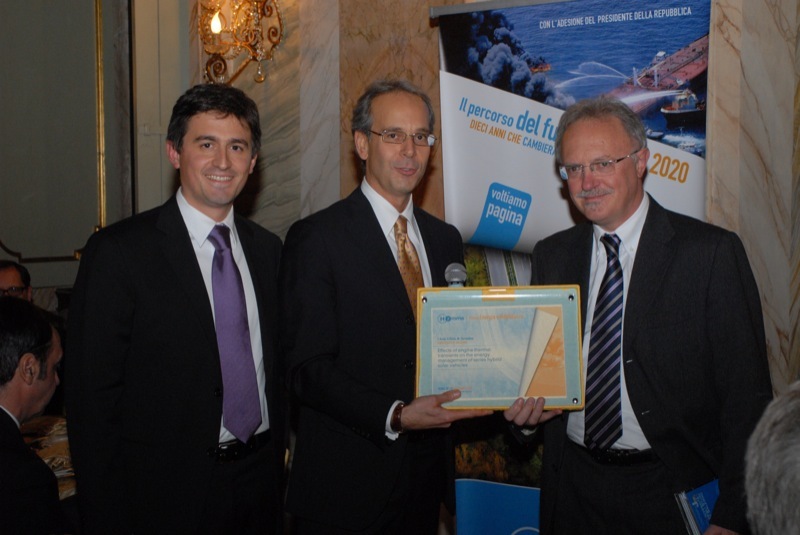 Award "Il talento delle idee" for the project of a kit for solar hybridization of cars HySolarKit (Naples, June 1st, 2012). Chairmanship of IFAC Technical Committee “Automotive Control” (G.Rizzo, 2008-2011). Vice-chairmanship of SAE Naples Group. Founding member of the association N.ERGHY (New European Research Grouping on Fuel Cells and Hydrogen) the research grouping of the JTI on Hydrogen and Fuel Cell. 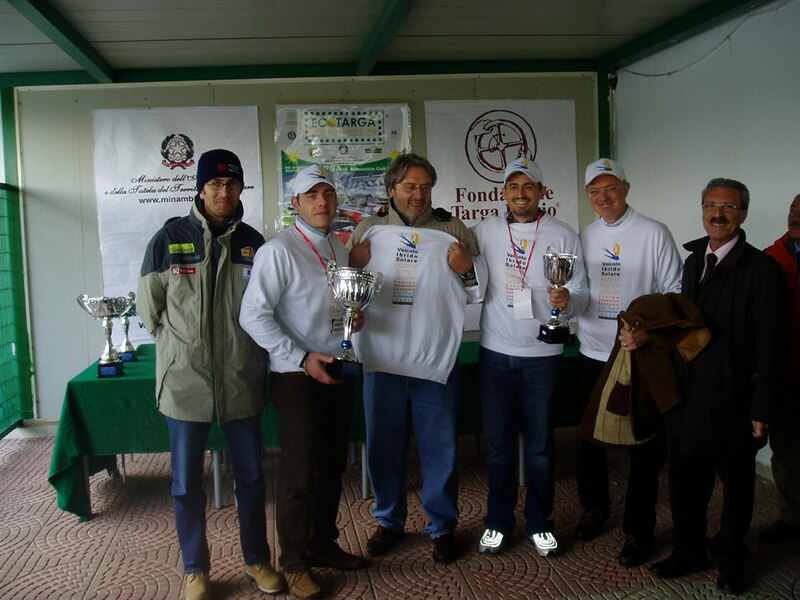 Participation to Ecotarga Florio 2007 with a Hybrid Solar Vehicle. Participation to SAE Formula, 2008, 2009.